Disclaimer: Lime Ears has provided the custom Model X free of charge for the purpose of this honest review. 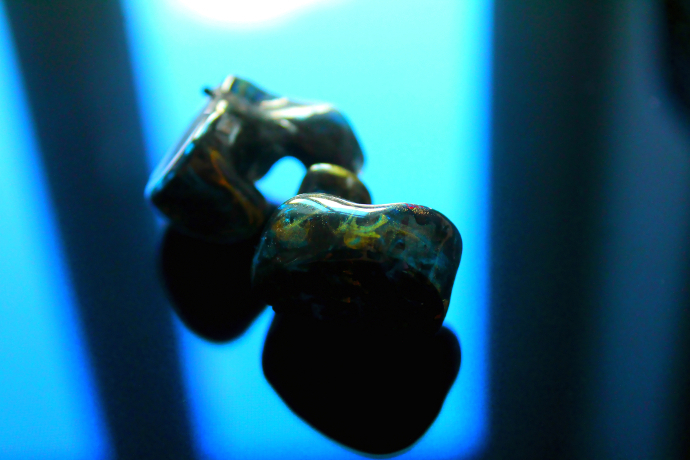 I only had to cover the costs for getting my impressions done and to ship them to Poland. It will stay in my collection and serve the purpose as reference model for future reviews. I will also use it for my personal listening of course. Lime Ears is not a site advertiser. Many thanks! 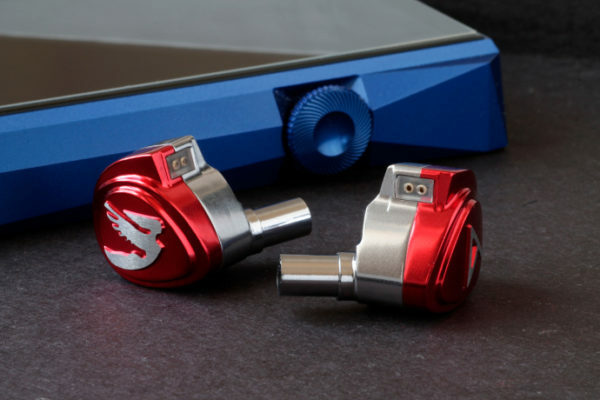 Lime Ears is a Polish CIEM company that has been around for some years now. 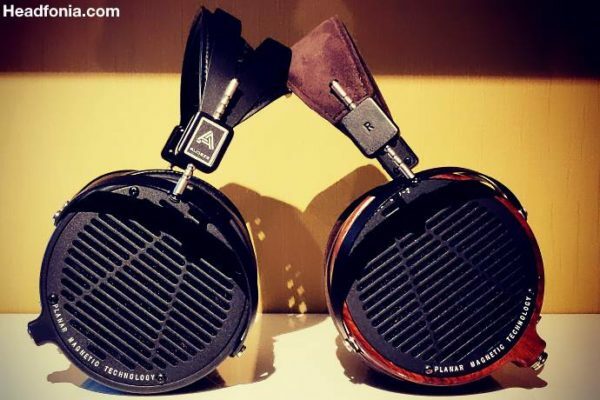 They started out working with professional sound engineers and musicians but have shifted their focus on the audiophile consumers a while ago with their triple driver and their flagship Aether. Since the five-driver Aether it has been quiet about Lime Ears though. The company history is dated back to 2010 when, after graduating from the university (I’m a sound engineer by education) I was working as acoustic designer specializing in room acoustics of concert halls, cinemas and theaters as well as noise control in such places. I was an active bass player, performing with several rock bands. With one of them we started rehearsing in recording studios. With all instruments mic’ed up we used big over-ear headphones as our monitors. I was blown away with by clarity and quality of them. I started to be interested in in-ear monitors then. I looked around Google and found out about CIEMs. Back at the university I met Karolina who was an audiologist by education and had some prior experience in making the earmolds. I thought: why not to make the CIEMs then? After two long years of sourcing the materials, prototyping, attempts and fails to manufacture something useful I’ve got to the point when I thought that all this went so far that it should transform into a boutique company. We started Lime Ears as a duo in 2012. Slowly gaining recognition among Polish musicians, eventually we started gaining interest from the audiophile community around the world. Now, after five years of official existence, we’re working as a four-people team providing monitors for the majority of the Polish music scene, as well as getting more and more attention internationally from both professional musicians and the audiophile community. Having the Aether as our extremely well-received flagship, the Model X fills the gap between LE3S and Aether. Like I said, I have may years of experience in room acoustics and noise control. And regarding to CIEMs my biggest interest is the methods of tuning them by changing the size and shape of the path that sound is travelling to your ear from the transducer. Implementation of acoustic filters, lengths, shapes and diameters of the canals enables to squeeze out some new qualities even from widely-used transducers. Thus the technologies we used in Model X are connected with this realm. When I was asked by Lieven if I’d want to review Lime’s newest creation I had no idea what to expect. I only knew he was very much into the Aether and that the new one would be a custom with a bass-switch. Even after I have received my set, I have not known anything else apart from that and the name, though I thought ‘Model X’ would be a codename and it would change once it’s released. 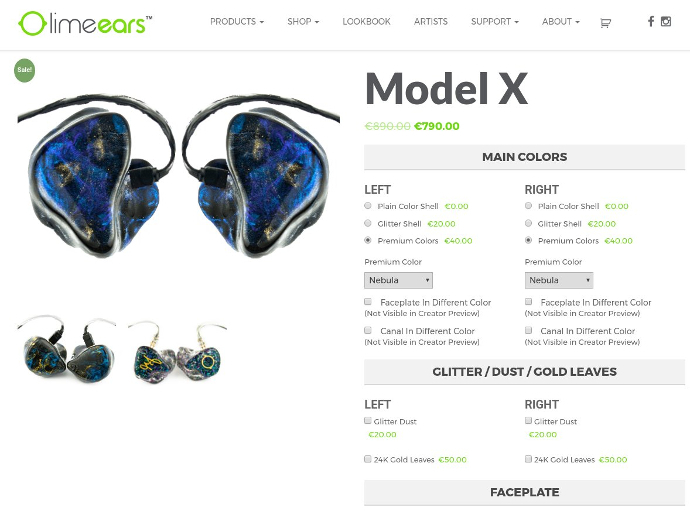 On October 5th Lime Ears has announced their new model officially and they have revealed a little more info about it. Model X is a four BA-driver model, with vented dual low-end BA’s, single mid-driver and single high frequency driver. 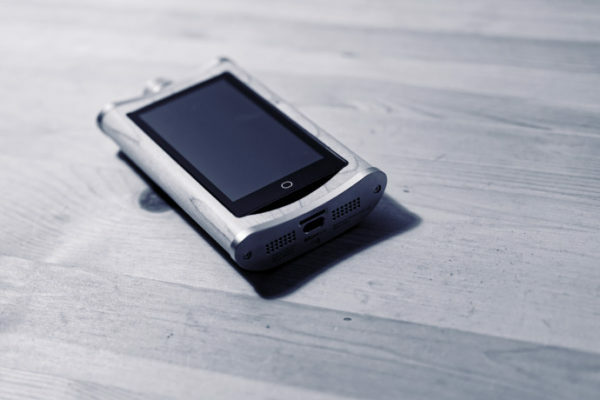 It features as already mentioned a switch to boost low end (<800Hz) by around 8dB. Model X will set you back 890€ with standard choices, and price will go up depending on your personalization. Depending on external noise levels (If you’re listening in noisy environment like airplane, subway or similar where low-end noise masks the lows, you might want to switch them up). Apart from that Lime Ears has also introduced their PAR technology, which features a Passive Acoustic Radiator. In Model X one of the sound bores is used solely as a resonant cavity (radiator). Tuned carefully in terms of length, diameter and volume, it provides numerous resonant effects that help to straighten the frequency and impulse response of the transducers used in this design. Since every sound source is affected by its environment – every speaker transducer is influenced by it’s enclosure and the room that it’s performing in. The idea of PAR is to modify performance of BAs by modifying the geometry of the “room” created by insides of our ear canal. My thinking is that PAR is the reason (amongst others) why Model X, even only being 4-driver design, while auditioned by several individuals (including some earphone designers) received mixed opinions about its driver count and driver types. It seems to sound surprisingly different than it “should” sound based on its driver count and type of drivers used. Like in previous models Lime is also using VariBore again, this makes use of different diameters for their soundbores, specific to the frequency they carry. For instance, the sound bore for high frequencies is abour 2mm thin and together with a damper is responsible for a smooth and clean sound. We use different bore diameters for different groups of the transducers. Subwoofer and low frequencies are delivered through 1mm bores and mid-high frequencies are delivered through 2mm bore. Increased bore diameter has the biggest impact on highest frequencies: reducing the air friction and diminishing resonant effects. The result is better high-end extension (compared to smaller bores) and what is most important fever resonances (peaks and valleys in FR) causing the highs to be less harsh, more silky and natural. When you are about to place an order for a custom built Model X you have a wide array of different choices, you can pick from 17 different colours, get glitter shells in three different kinds or you can get a set with premium colours (either Nebula or Cosmic Swirl). And that’s just for the body, you can then add different colours or materials for your face plate, and on top you can also add different materials to the entire set, such as 24k gold flakes, dust, watch parts and so on. All in all, you have a very big set of choices to go through. While you are doing this, a preview model will adapt to your choices in real time, so you always have an idea what your model will look like. Apart from colours and materials you can also have either the Lime Ears logo or anything you want laser engraved on the face plate. You can also pick between two different cable-colours and decide to get your Peli 1015 case personalized with your name. For an upcharge of 180€ you can boost your order to get it build in eight work-days, though it is recommended to ask for availability of this service prior to placing the rush order. 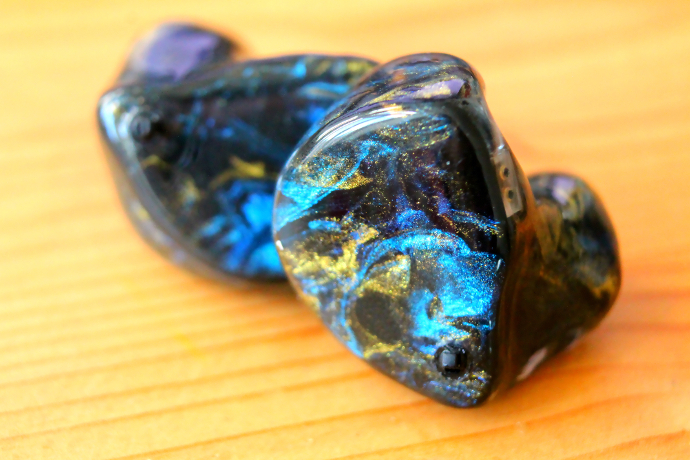 I personally went with a Nebula design, simply because I like my monitors to become little pieces of art. My set features a black background with gold and blue clouds. In the switch down position (or whatever the more neutral position was) how close to neutral is the model x? In switch down position Model X is more neutral, but still has a slightly lifted lower end.